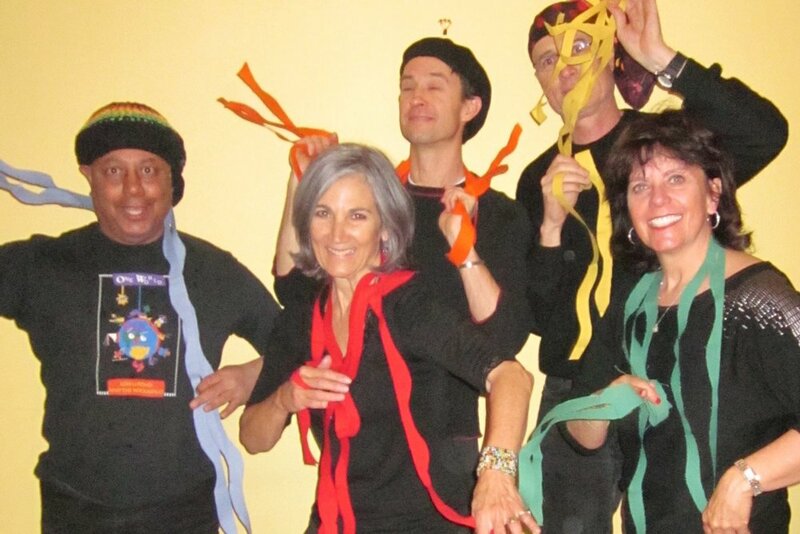 LOIS LAFOND & THE ROCKADILES was born in 1984 making hot music for cool kids. When her own two children were 4 and 5 she found herself in that magical combination of Children and Music. 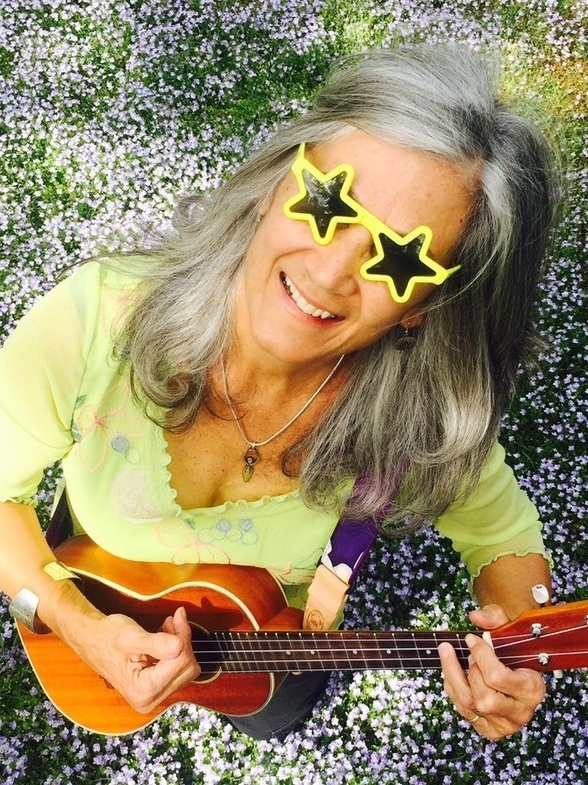 With a sturdy foot in teaching, Lois found the best Colorado musicians to create the nationally acclaimed music for her kid-appropriate lyrics. She became a pioneer of world music for Children and their Families, and Rockadiles proceeded to win all the awards with their six original recordings of music and stories. LOIS LAFOND & THE ROCKADILES toured the country from New York's Central Park to New Mexico and Alaska, from Seattle and San Francisco to the New Orleans Jazz Fest. For over twenty years Lois and the Rockadiles made music that still ranks as some of the best music out there for kids and their families. LOIS LAFOND & THE ROCKADILES' "Numbers All Around," includes Spanish, Japanese, Swahili and other languages embellished by the traps, anklung shakers, gongs and cuica of Gordon Kennedy and Mark McCoin. Tellstarr (Becci Starr & Tomas Purtell) Video's brilliant multi-camera work made this project for and with Children a visual highlight of LaFond's music for Kids & their Families.